Enter the dungeon if you dare! Swashbuckle through ten levels of adventure and discovery. Along the way combat strange opponents, fall victim to insidious traps and wield some of the 100+ items available; all in a desperate bid to complete your quest! Pocket Dimension -- worlds away from everyday. Pocket Dimension 2 is a full-featured 3D first person dungeon adventure RPG with real-time combat. See your enemies as they try to sneak up on you. An engaging plot will pull you through 50 levels through traps, puzzles and ambushes as you try to save your kingdom from destruction. Thruster is a fast paced cave flyer where the goal is to reach as high as you can without crashing while eroding the landscape with your thruster. To do so you will need some fast reflexes and a good eye. High speed abstract shooting game. Full hardware acceleration is used for smooth fluid gameplay. Custom soundtracks can be included in MOD formats. 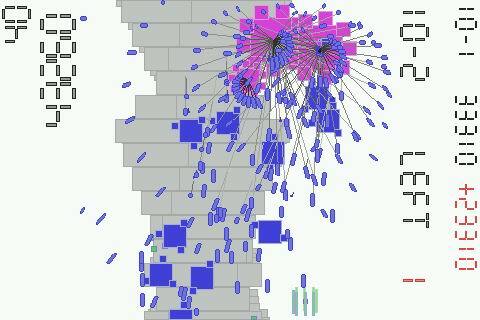 See the included readme file for details. 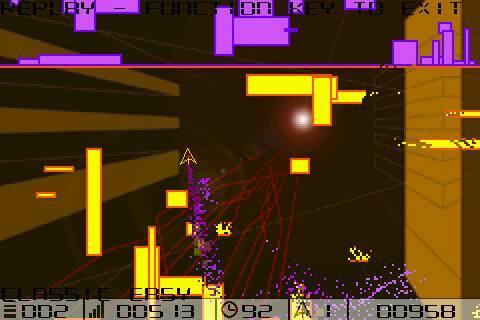 Shippy1984 is a small, portable game designed to bring back nostalgia for the ways games used to be made--addicting as hell! Mash buttons on your way to the high score! This is an unfinished but fully playable demonstration program ported from the PC intended to help the beginning developer get started writing games for the Tapwave Zodiac. Source is included for use with CodeWarrior 9.3. Spout, a minimalist game by Kuni. Your goal is to fly as high as you can. Use your thruster to erode the landscape. The game is over when the white dot at the center of your ship collides with a wall. 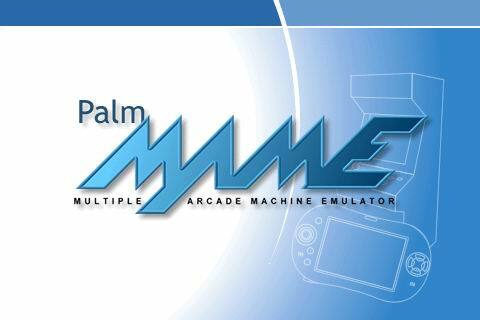 The famous Multiple Arcade Machine Emulator comes to PalmOS. 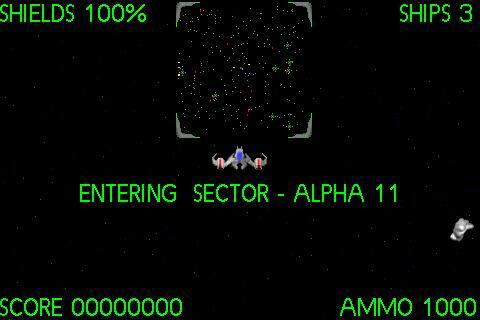 Run over one thousand original arcade games on your PalmOS handheld.